Found nowhere else on earth, Canterbury galaxias are solely found in the Canterbury and Otago regions. Classic Canterbury galaxias country at the Hopkins River and Dobson River Junction. Credits: Geoff Rogers. Canterbury galaxias is one of Otago’s remarkable galaxiid species. 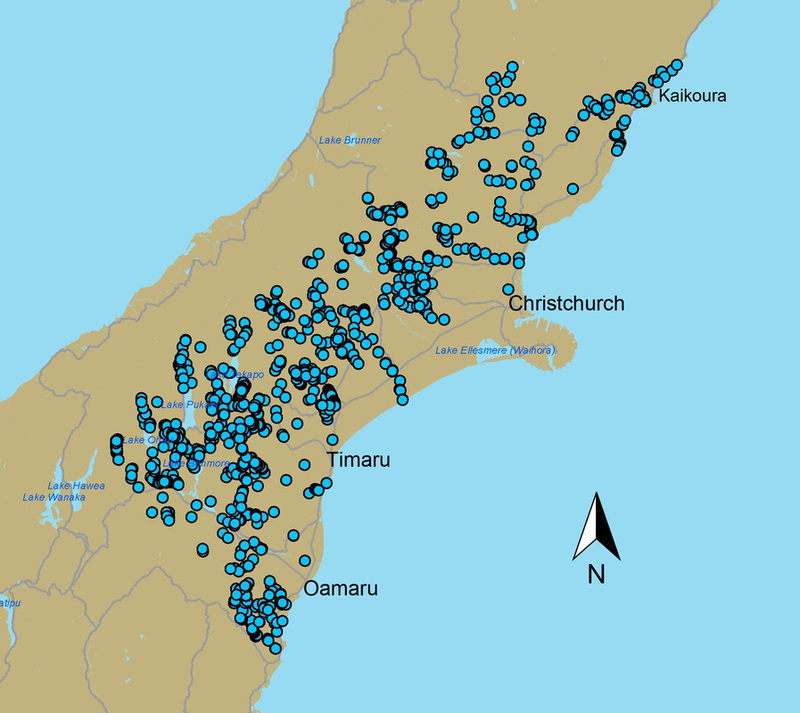 The most common of our non-migratory galaxiid species, these Cantabrian’s distributions overlap into northern coastal Otago right down to Trotters Gorge near Moeraki. 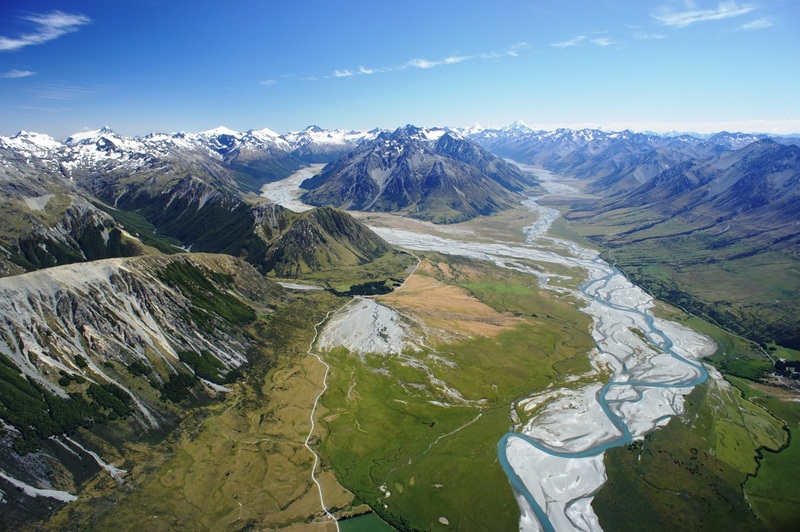 In Canterbury, they can be found in streams and rivers which drain the eastern side of the mighty Southern Alps with a northern limit of the Clarence River. Canterbury galaxias body colourings can range from differing shades of grey to brown to olive. They have mottled markings all over of light to darker brown. Out of all New Zealand’s non-migratory galaxiids they have the least amount of metallic ‘galaxy’ dusting over their bodies. Their eyes appear quite large when viewed from above as they are slightly angled towards each other. Canterbury galaxias are pretty cryptic and often go undetected by day, hidden amongst the gravels and cobbles. They typically grow to 100mm in length but can get up to 170mm at their largest. Canterbury galaxias feed on small stream invertebrates such as mayflies and stoneflies. 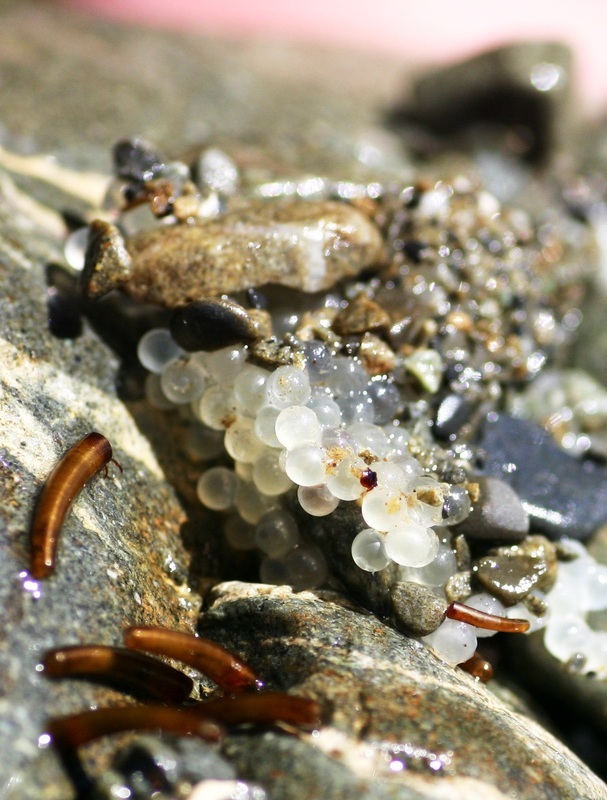 They spawn in spring (October to November) laying tiny 2mm eggs in saucer shaped depressions beneath large cobbles or boulders in fast flowing riffles. Canterbury galaxias are generally found in shallow gravel and cobble laden streams and braided rivers. They’re often excluded from the main stem of rivers due to trout but can be found in the side-braids and tributaries. However, in some larger river habitats where there is enough space for galaxiids and trout to live together, Canterbury galaxias can be found to co-occur with trout. Their main threats are due to habitat loss from land development and water abstraction and being eaten by predators such as trout and eels. Land-use change in the form of stock access to streams, reduction of native vegetation and land development have been found to impact on streams and the species within them by increasing sedimentation, changing natural flows through water abstraction and reducing the amount of habitat available to galaxiids to spawn.